The agency Castello real estate has always operated with the utmost professionalism and in compliance with the code of ethics. The owner, Roberto Sarta born and living in Sardinia, he specializes in the sale of prestigious villas, homes and apartments throughout the island and especially in Costa Smeralda which has one of the two offices. The agency employs qualified technicians, such as architects, surveyors, engineers and all those professionals who may be helpful in the sale of a property. 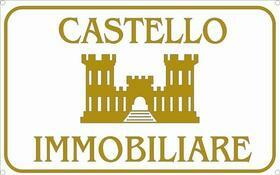 For your house in Sardinia ....Choose a trusted partner we will be happy to help you find your paradise in Sardinia.